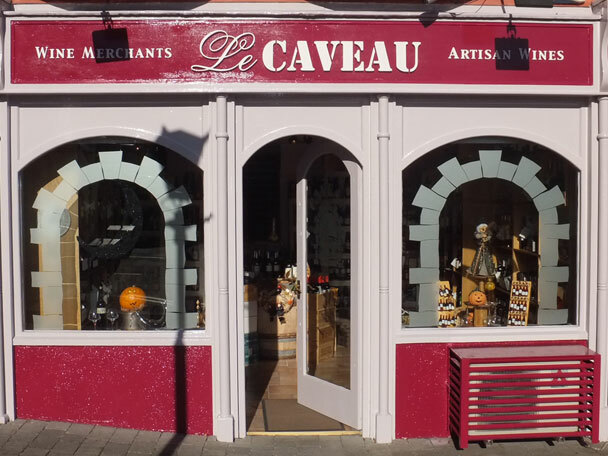 For the best part of the last 12 years, Le Caveau have been on the lookout for authentic, natural and value for money wines made by artisan winegrowers, who care about their traditions, quality and their environment. We also offer a selection of famous and well-known brands. Whether you are purchasing for yourself or thinking of sending a gift to that someone special, we will deliver your wines anywhere in Ireland within 2 working days. The growers we work with are firm believers that good, honest wines are made in the vineyards. 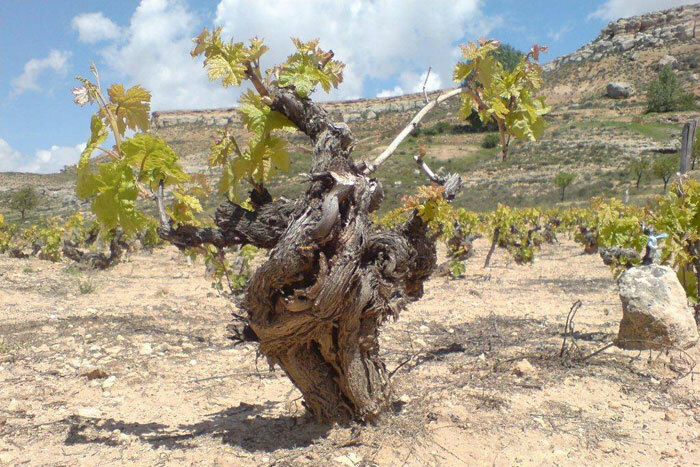 Therefore, they spare no efforts to work their land and the vines therein sustainably. They use natural fertilizers, plough their land regularly, limit yields, use very little or no pesticides, harvest manually etc. 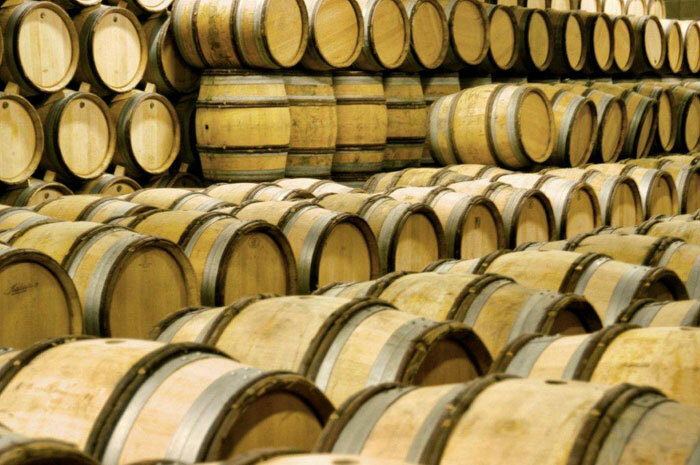 The grapes are healthy and perfectly ripe, therefore requires very little intervention in the winery. 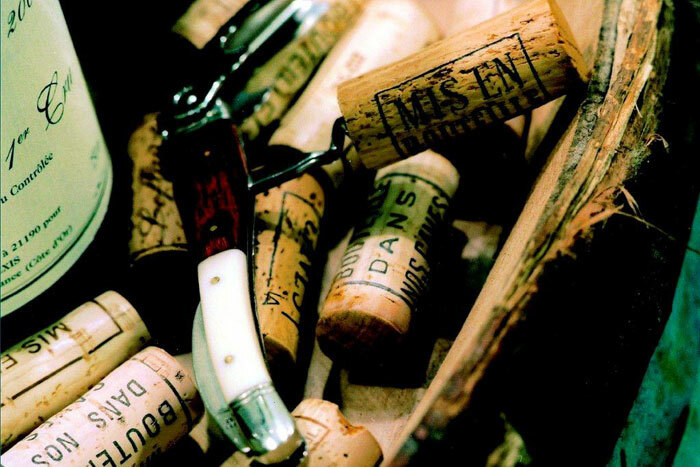 The resulting wines show natural flavours, intensity and balance. 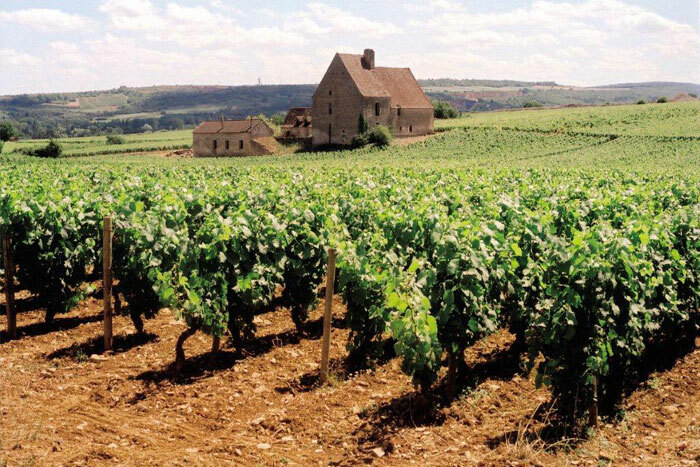 At Le Caveau, we feel passionate about our wines; we regularly tour the vineyards of France, Italy, Spain and beyond to source real wines, that truly represent their regions of origin. Sourcing directly means we can offer the best value possible. 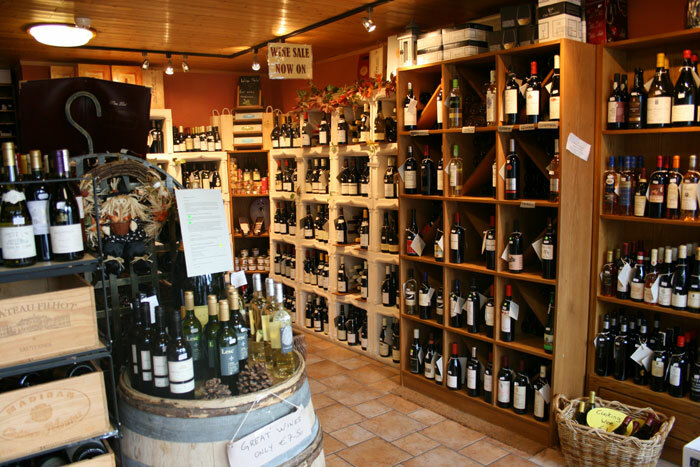 We will be delighted to assist you in your choice of wine, be it for a large party, wedding or a meal at home. Simply tell us what’s on the menu, we will recommend a wine within your budget.